Mocha flavoured ice cream with chocolate pieces. I have been eating this blizzard for 30 years and it is not on the menu board anymore. Most of the younger employees have never heard of it and usually ask me what is in it. They will then make it for me and usually get it right. This is obviously the best blizzard in the history of Blizzards. 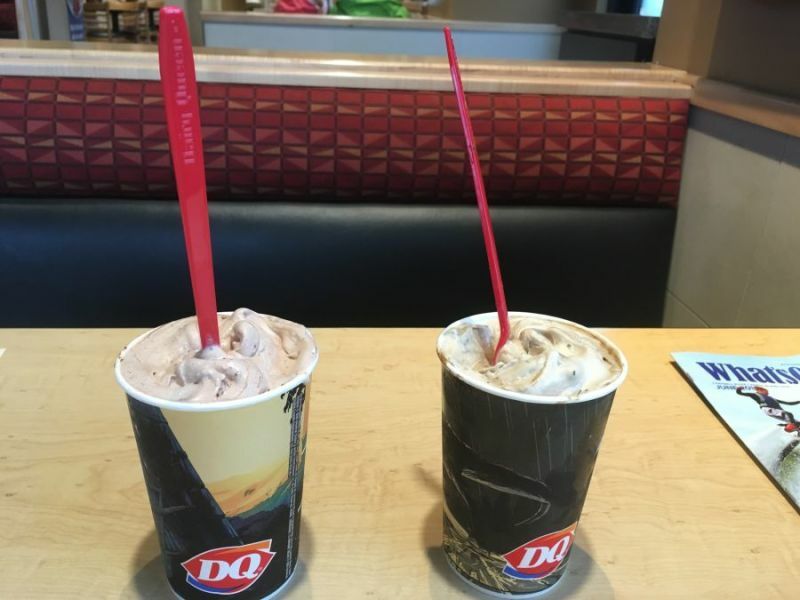 Blizzard Judge is (sadly) not associated with Dairy Queen® in any way.